Web copy: text written specifically for the web. It has two main functions. First and foremost it is to inform and guide the user into making a purchase. The second benefit to good copy is that it plays part in SEO. Copy that includes keywords will boost your rankings and increase the opportunity for traffic to come to your site. So, what are the types of copy that you should have on your website? AKA the small bits of copy on your site that seem insignificant but really are super important. You may not think it, but small bits of copy across your website, if written well, can have the same effect as helpful and polite staff on the shop floor – good UX and customer service is all in the detail. They guide the user and show how friendly and welcoming your brand is – humanising your website as much as possible. 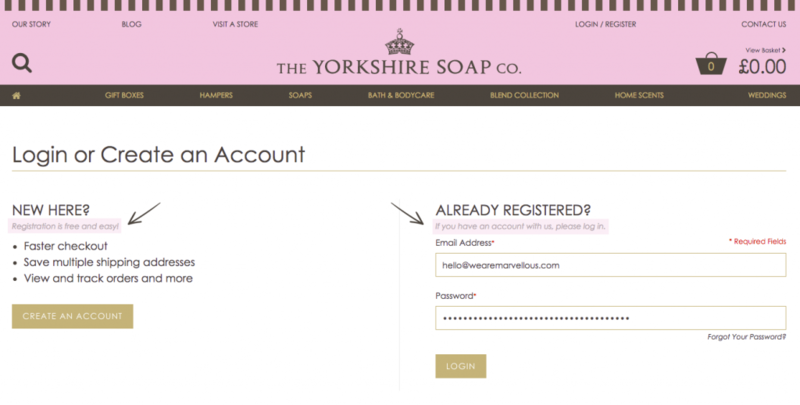 Yorkshire Soap‘s microcopy is friendly and conversational which reflects their brand. The helpful copy informs the user and helps to guide them down a pre-determined path. “Registration is free and easy!” compels the user to create an account, as it’s just that – free and easy! Here, microcopy is used to reassure the user, as well as inform. “If you have an account with us, please log in” tells the user how to log in. We all know that please and thank you go a long way, so Yorkshire Soap’s polite and informative microcopy is perfect. This one is where SEO plays its part. Landing pages are often category pages on eCommerce websites, and, unfortunately, are often missing a vital element – landing page copy. An informative paragraph that explains what the user will find on the landing page not only gives them a short sales pitch, but it allows for plenty of keywords which will help your website’s SEO. 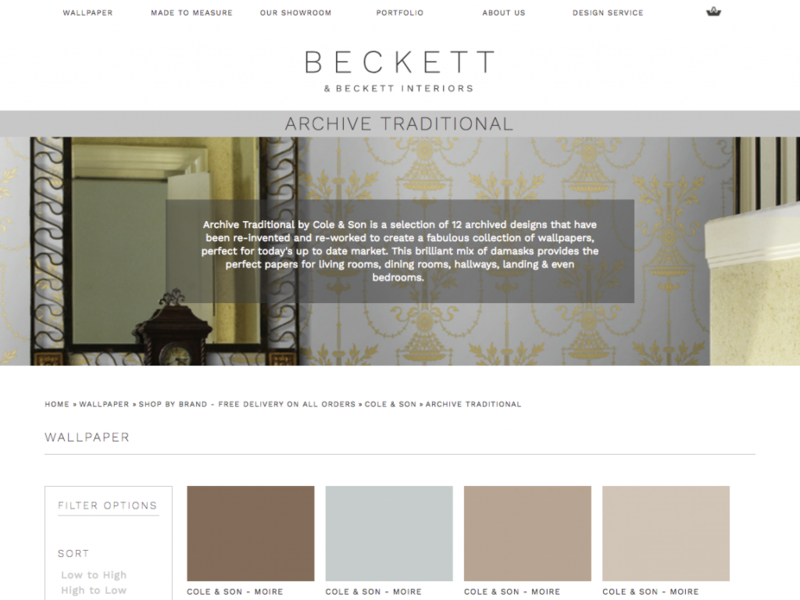 Beckett and Beckett Interiors give their users a brief overview of the brand they are viewing. Once the user is on the product page, you’re close to getting a sale. A good product description is an imperative persuasive tool to help sell your product at a critical stage. 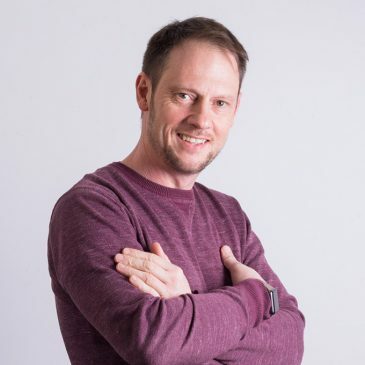 Making sure the copy is on brand, adheres to the correct tone of voice, and includes all the compelling copy that will sell your product / service, are all elements of writing product descriptions that cannot go ignored. We blogged about the importance of great product descriptions here. Love Cheese‘s product descriptions are lengthly and informative. Not only do they describe the products themselves, but, where appropriate, they explain the backstory, which is appealing, especially for users buying from independent stores. 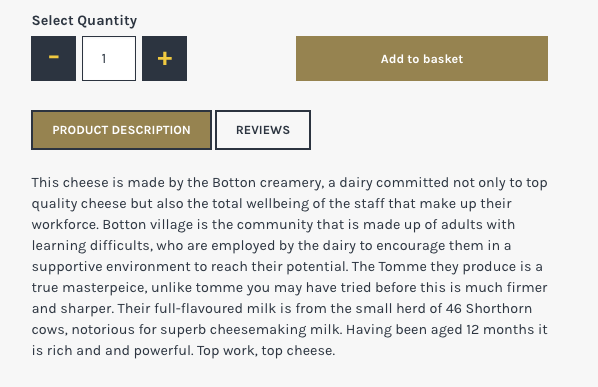 This level of information proves the strong connection independent retailers have with one another, and the tone of voice – “Top work, top cheese” is reflective of the friendly and family-owned store – you’re getting the same style of customer service on the website as you would in store.